CDI Computer Dealers launched today the latest addition to its fleet of charging carts for schools – the mobiLAB® MN142VS charging cart from eduGear®. The new cart can hold up to 42 Chromebooks or Notebooks that are up to 15.6 inches in size. 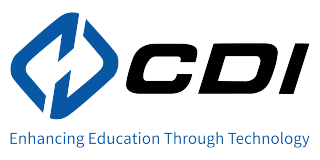 CDI is launching the cart in conjunction with TCEA 2018 (booth 1922), which takes place Feb. 5-9, 2018 in Austin.